Pandora vs iRadio: Who Will Win The Internet Radio Business? We don’t really think about it normally, but there’s a huge business behind Internet Radio. It looks like Pandora and iRadio may end up fighting over our business, and with the existing success of Pandora and the behemoth that Apple is, it could end up being a monumental fight. You may want to set your chair out now to reserve your spot in line for this fight. It looks like soon both Pandora and iRadio will be offering an Internet radio music streaming service. Pandora has been on the scene since 2000, offering music for free. It offers recommendations based on the music it knows you enjoy. Sometimes it works really well, where you happen upon great suggestions, and other times it happens upon suggestions that have you hitting the forward button too often. Nevertheless, it’s become extremely popular and has spawned similar services such as Spotify. Apple wants in on this. It’s not enough for them to have the most popular download service with iTunes. They want more. They want to also be our source for Internet radio. They are reportedly gearing up to launch their own service later this year. iRadio will be similar to what we already have, but will probably keep us on iTunes and not have us leaving it to listen to streaming music. Because it’s being launched by Apple, it’s bound to be successful, that is if we ignore their efforts with Ping. Who’s the winner here, other than us? That answer would be the music labels. 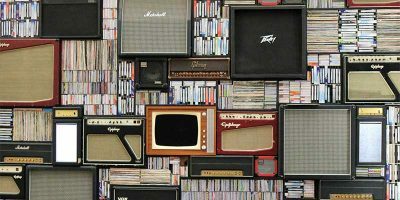 It’s been a concern for quite some time that the music industry could be in danger because of the growing lack of physical media. 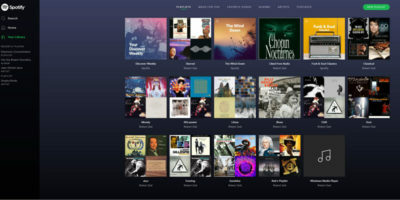 However, Pandora accounted for twenty-five percent of the labels’ revenue last year, and Pandora is trying to lower that royalty fee it pays from the 12 cents it currently pays per one hundred songs. This is despite them already paying less than others, with Spotify being treated like the redheaded stepchild, paying 35 cents per one hundred songs. 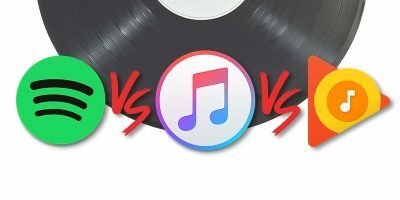 Apple must be figuring that the record labels will welcome them into the fold eagerly, as they are offering to pay the labels 6 cents per one hundred songs. They’re going to hurt Pandora one way or another. They’re going to be stealing away at least some of Pandora’s business. 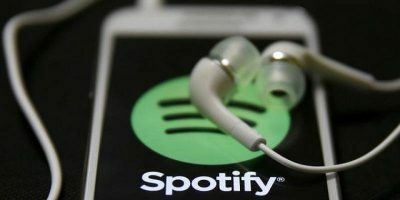 Additionally, they could end up in a dispute over fairness of different companies paying different royalties, and it could end up before Congress with the Internet Radio Fairness Act. As consumers, it won’t hurt us one bit. It will only add to our choices. Pandora, Spotify, and all other slightly different services. I turn on whichever one is going to give me what I want at that current moment. iRadio is going to be no different and will just offer us another choice, no matter what royalties they’re paying. There’s really no way for iRadio to not be a success. Are you an Internet radio listener? What’s your favorite service? Will Pandora and iRadio will end up competing for your business? Who will win?